2 The Languages of Italy. 3 The Background to Standardization. 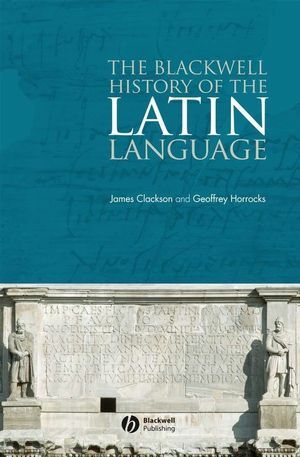 4 'Old' Latin and its Varieties in the Period c.400--150 BC. 5 The Road to Standardization: Roman Latin of the Third and Second Centuries BC. 6 Elite Latin in the Late Republic and Early Empire. 7 Sub-Elite Latin in the Empire. 8 Latin in Late Antiquity and Beyond. Appendix: The International Phonetic Alphabet. Bibliography of Reference and Other Works.